9 Nm Sr 150, El Prado, NM 87529 (MLS #102727) :: Angel Fire Real Estate & Land Co.
KTAOS SOLAR CENTER- awesome opportunity for the right buyer. 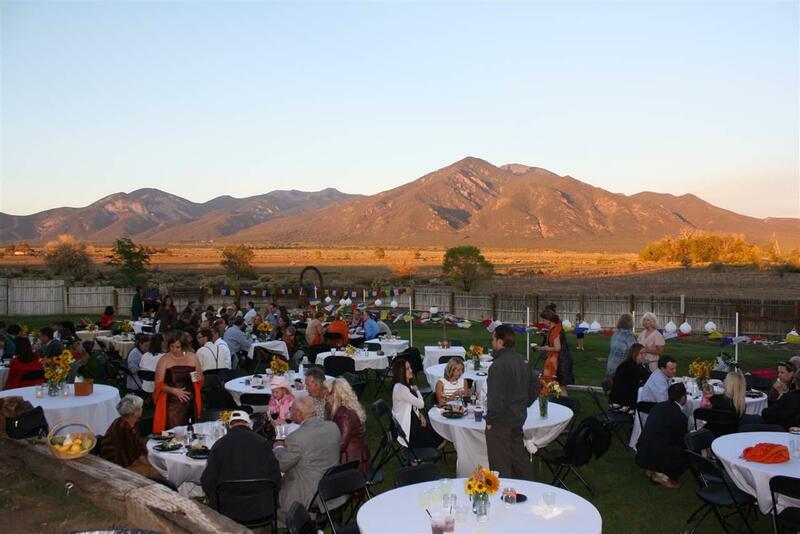 over 3 acres with over 8000 sq ft of building ; magnificent view of Taos Mountain. Land- Building and full liquor license. Outdoor event center. ALL the ski valley traffic at your door step Make this community event center/food service, music and entertainment place your new future business!! in addition, it has a Kit Carson Electric Solar array with and a 3200 sq ft enclosed pavilion for extra capacity. Listing provided courtesy of Crossroads Realty: 575-751-7639.